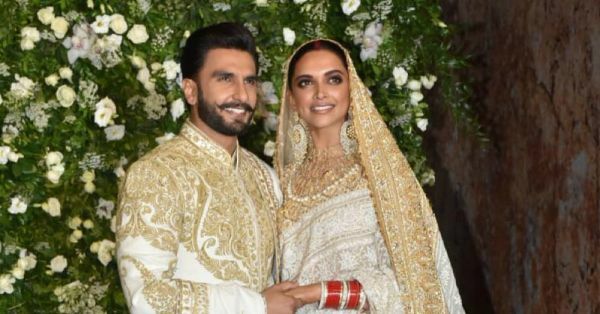 Deepika Padukone and Ranveer Singh tied the knot earlier this month at Lake Como and had their second reception at Grand Hyatt Mumbai last night. The reception was hosted for the media and was attended by only the immediate family of the couple. Deepika and Ranveer looked like royalty in their white and gold ensembles, while the families were playing ying and yang with black and white outfits. The couple had a big laugh when the photographers addressed Deepika as Bhabhi. He also broke into a dance on stage. Later, he took over the DJ console and began playing his favourite music. 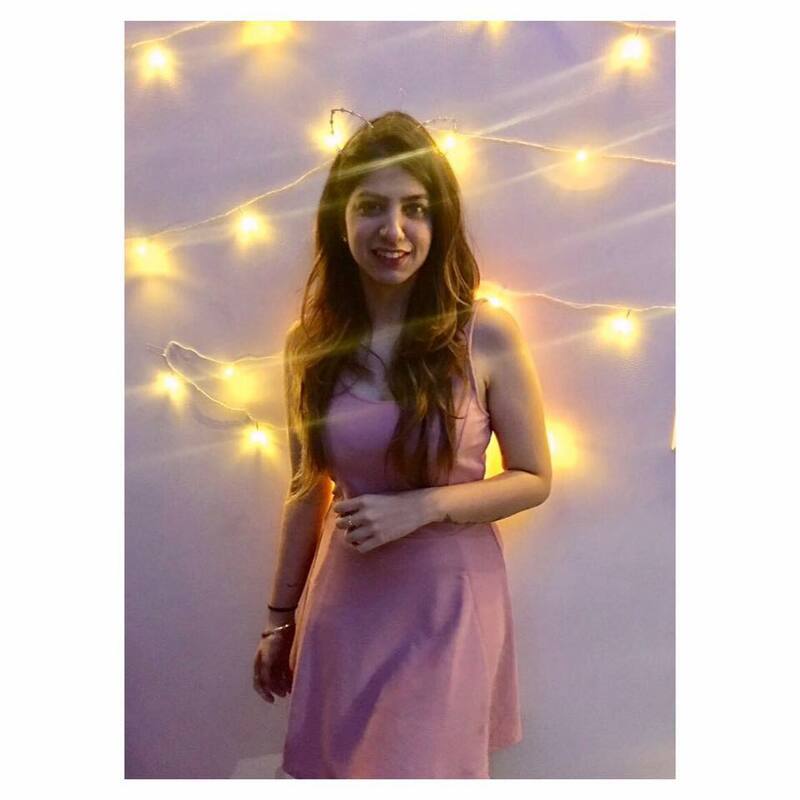 The reception was a mix of some famous old-school Hindi classic and latest hits that you can shake a leg to but you know what stood out last evening? The song Lamberghini was played again when the couple entered - if you remember it was already their entry music in Bengaluru. Here's a list of all the songs that we heard last night, in case you were looking for options for your own wedding reception. I have taken tips from the DeepVeer playlist and their outfits already. What was your favourite track out of the lot?